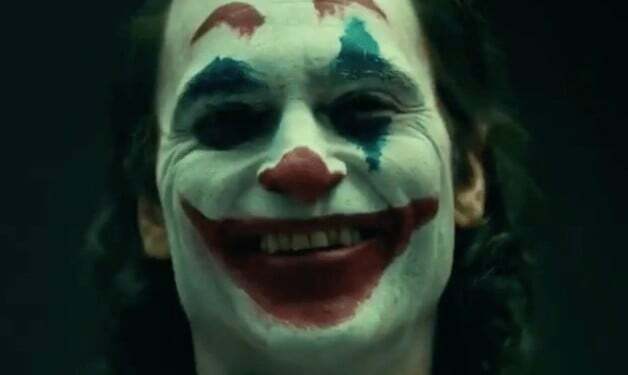 Batman writer Scott Snyder recently commented on the recently revealed first look at Joaquin Phoenix donning the iconic make-up for the upcoming DC movie Joker. Joker is one of the more out-of-left-field comic book movies set to release next year, which is a year already filled to the brim with comic book films and shows. As if getting talent like Joaquin Phoenix on board to play the iconic Batman villain wasn’t enough to get fans excited, the recent reveal of his new look as Joker had the internet going wild. Some fans love the new design and others aren’t quite connecting to it but one person that gives his approval of the new Joker is none other than Scott Snyder. The iconic Batman writer is known for stories such as The Court of Owls, Death of the Family and the recent Dark Nights: Metal. Snyder had some very honest, hopeful words to say regarding Joker, which fans can check out below. I feel like it SHOULDN'T work and yet…I'm genuinely crazy excited for it. It seems daring, weird and dark in a way that could be visionary. It’s fair to say that many people felt like this idea shouldn’t work when rumors of its production began last year. 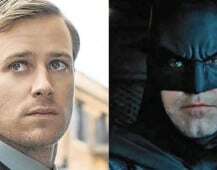 Now that the film is in production and director Todd Phillips has released some interesting glimpses at Joaquin Phoenix’s character Arthur Fleck, some fans have begun to warm up to the more grounded comic book movie. Joker is set to release in theaters next October, one month before the release of Wonder Woman 1984. They will follow a year of crowded comic book movies that include Captain Marvel, Shazam!, Avengers 4, Spider-Man: Far From Home, Dark Phoenix, Bloodshot, Spawn and The New Mutants. We’ll be sure to keep you updated on all news regarding Joker as more information becomes available. What are your thoughts on the first look at Joaquin Phoenix as the Joker? Are you liking the tone that Todd Phillips seems to be approaching the film with? Let us know your thoughts in the comments below! Joker is slated to hit theaters on October 4, 2019.